smokin' pig Archives - All Chucked Up! Guys, ever heard of this new payment system that has been making quite a buzz recently called, “Globe Charge“? Well, I actually got curious enough to find out more about this mode of payment that has been taking establishments by storm. While it’s true that a good number of us still love (and are comfortable) using good ol’ traditional cash, a vast number of people have been more partial to using “plastic” (a popular slang term for credit card). A common concern for most card users is that, unlike bigger establishments, small players in the business trade do not accept card payments. The process of applying for the capability to entertain credit cards is all too tedious and painstaking that proprietors of smaller scale businesses would rather forego the option. But, that was then. 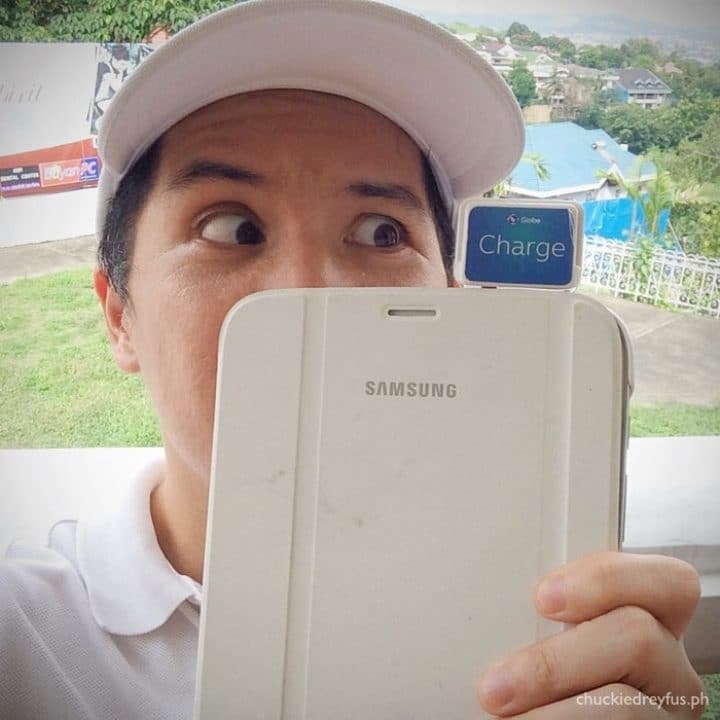 Today, Globe Charge has dramatically changed the smaller scaled business landscape.